Without a doubt, Magento remains a popular solution for millions of e-commerce owners globally, because of the exciting features it offers to streamline the process of managing an online store. 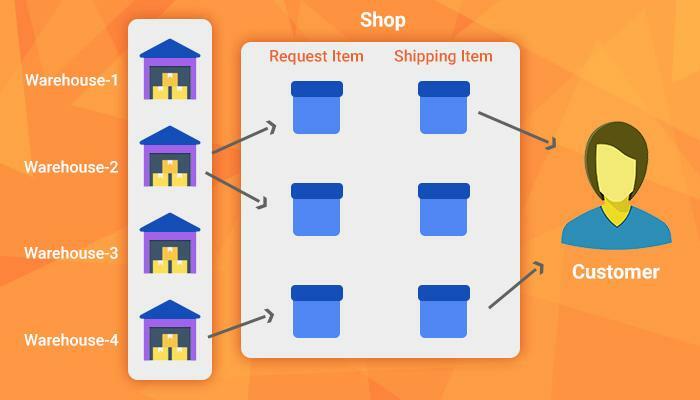 Developers also find that building an e-commerce site with Magneto is an efficient way to manage time, especially when they are using the right hosting solution from a trusted provider. However, the recent upgrade of the Magneto e-commerce solution to 2.3.0 has left a lot of users very excited and others worried, about any setbacks that may be associated with it. In this article, you will find out what experts think about the upgrade and also what breaks when upgrading to Magento 2.3.0. 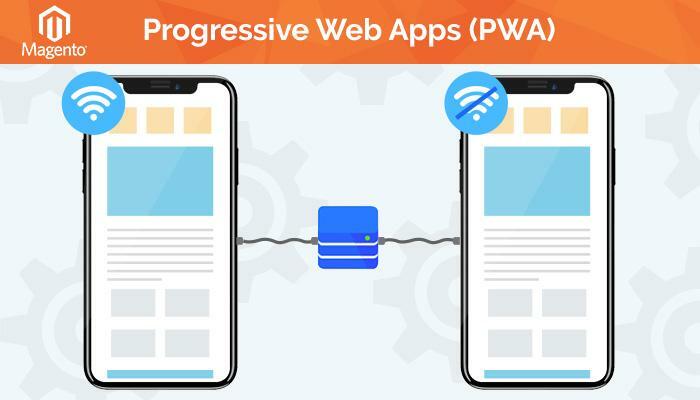 Progressive Web Apps (PWA)PWA is a software application that helps deliver an app-like experience to users. However, it is practically written in the web platform and runs in the browser, unlike mobile apps. The PWA enhances a faster online store usage and of course better shopping experience for customers. PWA comes with attractive features like push notifications, fast page load and, offline mode. Multi-Source Inventory (MSI)The MSI helps merchants assign their products to various sources and track inventory at every location. There is an API for source operations which allows managers to customize inventory actions; the MSI also contributes to enhancing the conversion rates by saving inventory reservations for high performing checkouts. 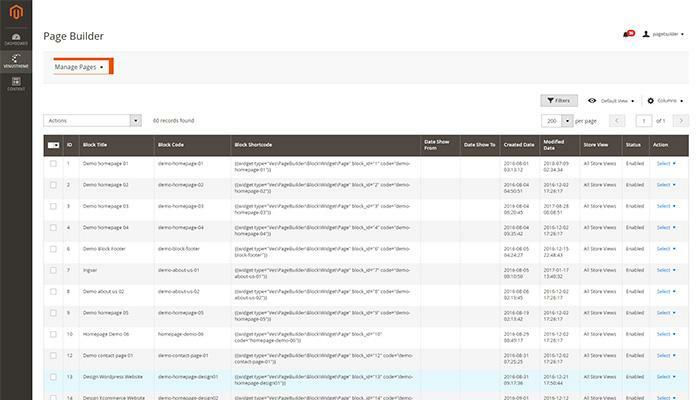 Page BuilderThe Magneto 2.3 comes with a Page Builder which allows the admin to create complicated content and leverage APIs to provide content across multiple third-party platforms. 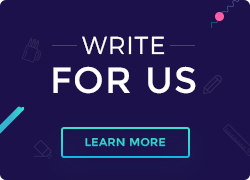 Magento‘s introduction of the drag-and-drop editing tools and intuitive interface will conveniently help store owners produce new content and even thoroughly do a review of their work before publishing. Beta ReleaseThe upgraded Magento beta creates an engaging and innovative shopping experience by incorporating new and enhanced functionality like new payment processing, import or export functionality, transactional emails, configurable swatches, and others. Especially with the payment processing (Magento Payments), Magento has combined technology from PayPal and Braintree to enable store owners to accept a wide variety of payment methods. This offers a more seamless and secure payment experience than the former interface. 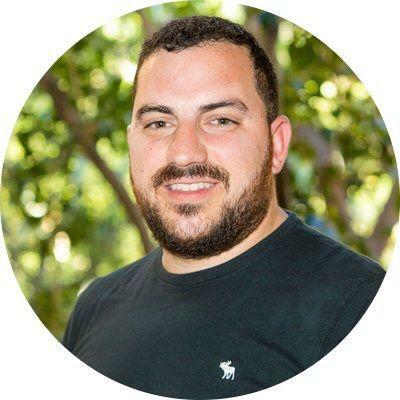 SecurityThe Magento 2.3.0 upgrade will be introducing Google reCAPTCHA and Two-factor authentication; this will help to keep robots away from main store pages. Malicious activities and spam attacks can be easily detected with the new built-in mechanism. The Teni-factor authentication will provide admins with different methods besides the usual password and username. GraphQL SupportA data query language which was publicly released in 2015, the GraphQL allows the user to be able to define the structure of the data needed and the server returns only the data requested. It is used for building faster frontend. Performance related improvements and increased coverage for entities like products and categories can be expected in the near future. 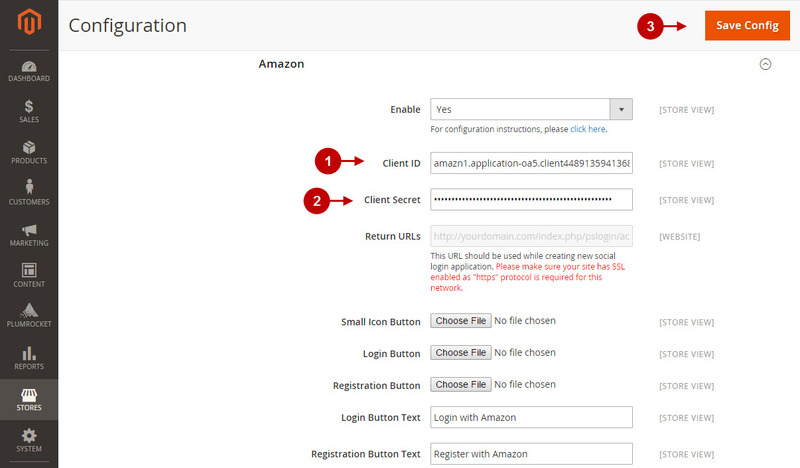 Amazon IntegrationThis feature creates the ability to synchronize a Magento store and its data with Amazon. This option comes handy for e-commerce developers whose clients heavily rely on the Amazon affiliate marketing programme to generate profit. Adding the Amazon integration extension to Magento will allow you to synchronize your store’s supplies with Amazon’s existing stock, create fulfilment orders and automatically monitors your inventory from Magento’s dashboard. All these enhance drop shipping opportunities, improves shopping, ensures faster delivery and so on. What Do Magento Experts Think About The New Functionalities? 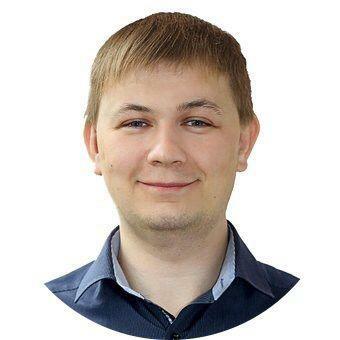 Sergey Uchuhlebov a Magento Developer at MageWorx said that the PHP 7.2 support, GraphQL, and Declarative Schema are a must have. He expressed his displeasure about the absence of support of backward compatibility. What Breaks When Upgrading To Magento 2.3.0? New Composer PackagesDue to the presence of many features, there is an introduction of more composer packages. Each of the upgraded features will need corresponding modules. Installation of any of the features could lead to version conflicts. Optional ModulesIt is possible to replace modules with composers; this can be done without a need for new modules. 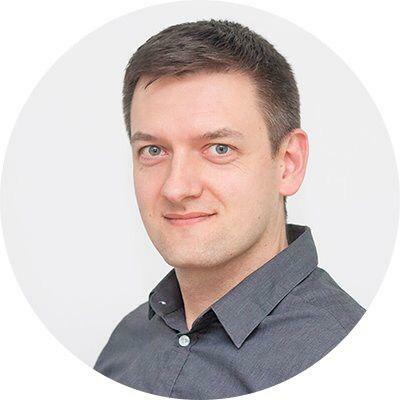 No Requirement for PWASome developers believe the PWA studio is not a requirement, it is usually essential for frontend developers who want to work with it. Magento 2.3 deprecates the MySQL as a search engine while it introduces the ElasticSearch. Although Magento has not made any changes yet, it is essential to know this. Saving ProductsSaving products are likely to cause unexpected issues, developers can inform customers of possible issues after the upgrade. customerData Conflicts With AJAXThe customerData prevent duplicate AJAX calls to be made. Zend FrameworkIn the Magento 2.3.0, the Zend Framework 1 dependencies have been removed. Should you upgrade to Magento 2.3.0? Before you make the big call as an eCommerce business owner or web expert, it is important to take into consideration the kind of software you’re already using. Magento 2.3.0 comes with new upgrades as stated above which will definitely improve user experience as it will help improve the online stores and applications. All the minor issues faced by users while shopping before like navigating through the store, checking out difficulties, even security issues will be eliminated when using the Magento upgrade. I hope after reading this blog you can decide if you want to upgrade to Magento 2.3.0 and why you need to because upgrading might be a great choice but not for everyone. 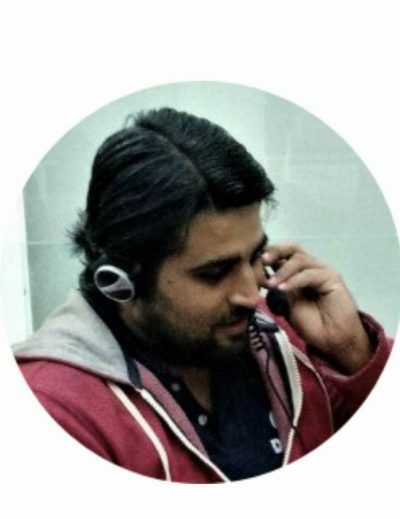 Ronak is a serial entrepreneur and who has worked with small-medium-large companies. 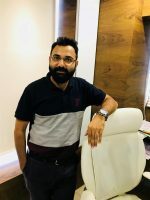 He is having an 8+ Years of expertise and closely working with eCommerce ventures since 2009. 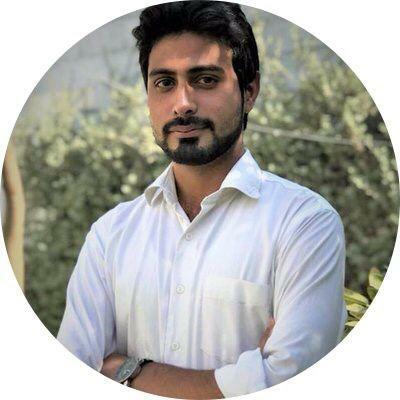 Ronak Meghani, the Co-Founder of Magneto IT Solutions, a full service of full service of Commerce Development in the USA, India and Bahrain. He’s enthusiastic about fitness, start-ups, entrepreneurship, and all things marketing. E-commerce SEO: Tips to Boost Sales of your Business!